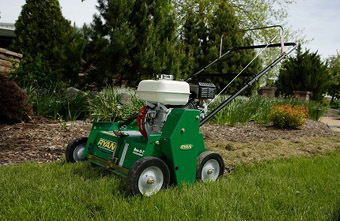 1Do I have to be home during my lawn care treatment(s)? No, as long as there’s no problem with access to the backyard, we’ll just go ahead and do the application as scheduled. 2I had an application done today; can I cut or water my lawn? As a general rule you should wait for at least 24 hours before mowing your lawn. Watering can be done right away and is not harmful unless extremely excessive.